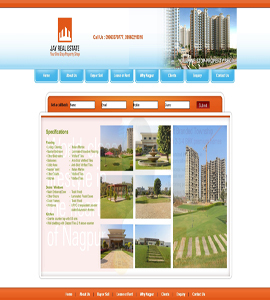 Green edifice is one of the best real estate and property trader in the world. 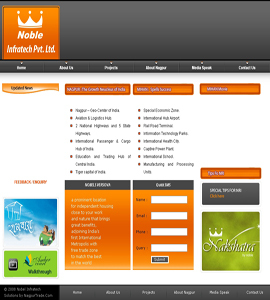 Noble infra helps you in investing your money in right hands. 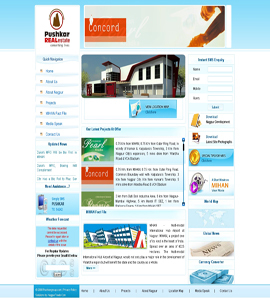 A website is not only for selling goods but also it helps you in the fields of real estate and property. 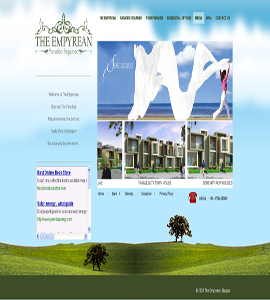 Empyrean nagpur is one of the best dealer in the fields of real estate and property. 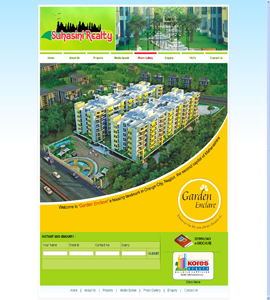 Suhasini Realty one of the best dealer in the fields of real estate and property. Realty mantra the name isn’t enough to believe in it. 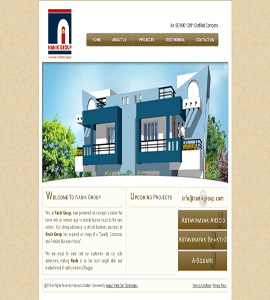 It is a company dealing in the fields of real estate and property. 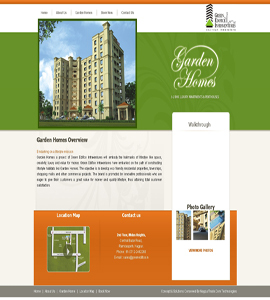 Pushkar group of companies has been the leading company in the field of real estate and property. 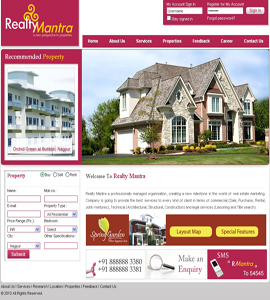 Nanik group of companies have been the best in providing you in the field of real estate and property. 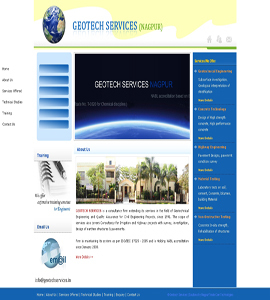 Geo tech will give you the best of your money. 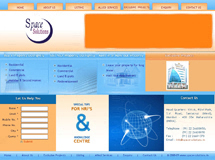 Space solution: the name itself will introduce you about our company. Jay real estate invest in our projects and notice the new revolution of your life.